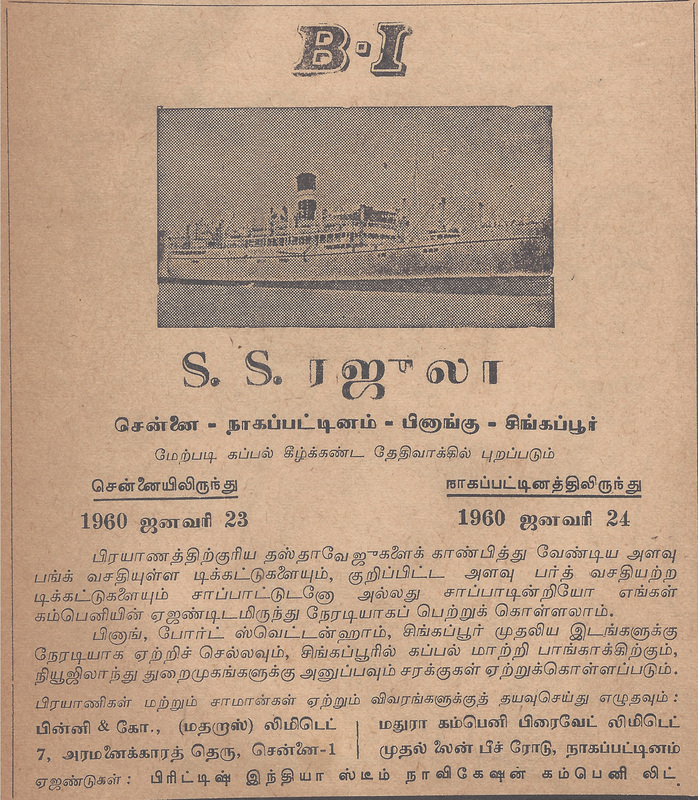 Recently a friend showed me an old copy of Tamil magazine “Kalki” published in 1960. In the issue published 56 years back I came across two advertisements that were interesting. 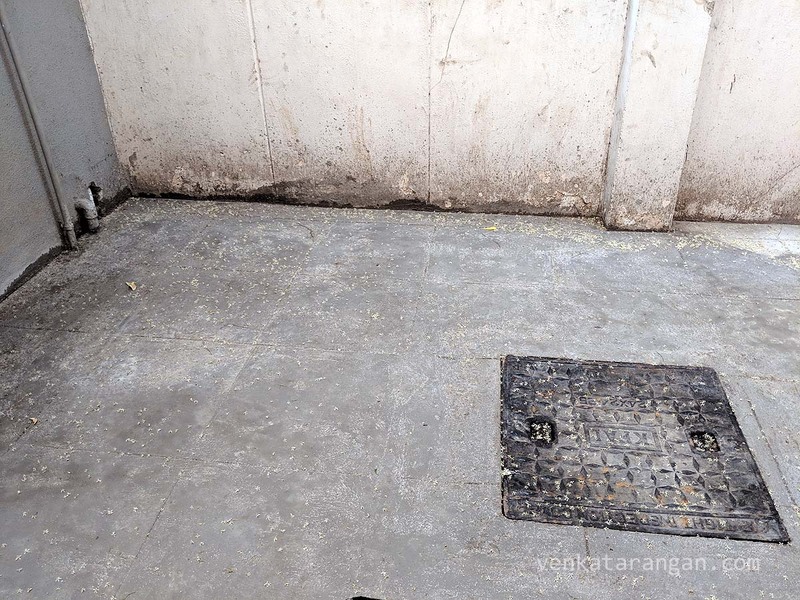 The first was for a cruise ship journey from Chennai to Nagapattinam to Penang, onward to Singapore. Unfortunately passenger ships from South India are nowadays a rarity. If they make a comeback it will be a fun to go in them to cities in South East Asia. 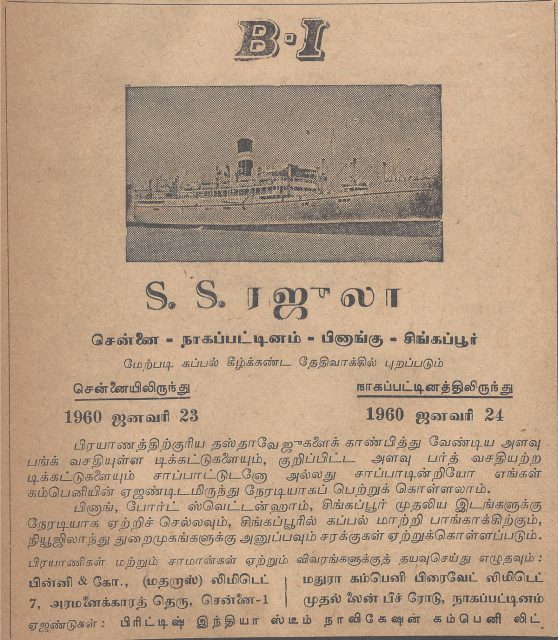 Second advertisement was given by my father Sri T.N.C.Varadan who was heading LIFCO Books. 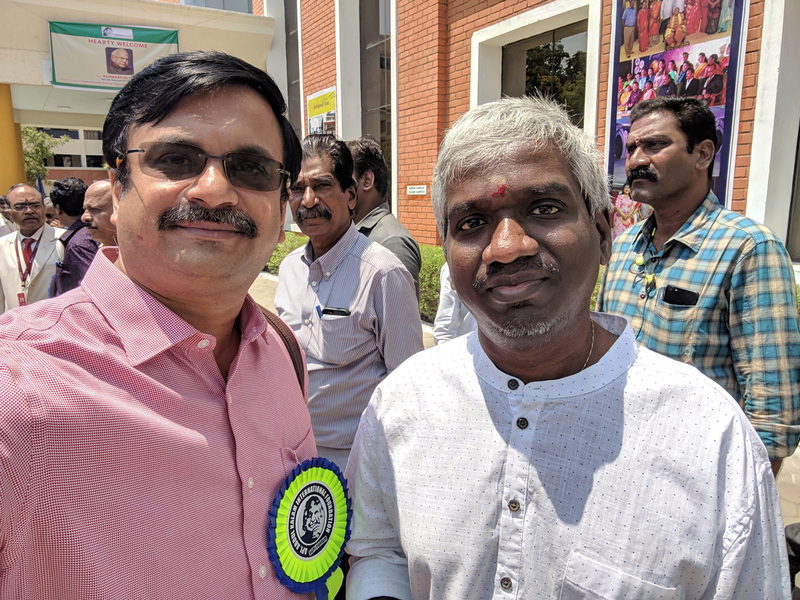 The ad announced the release of LIFCO’s 64 pocket books series on popular Tamil literary classics including Tirukural, Manimekalai, Kundalakesi, Valayapathi, Kamba Ramayanam and more, each for just 25 Paise (4 annas). I had posted this in Facebook here, and in the comments came up more information on S S Rajulu cruise ship.